Northgate Sub. 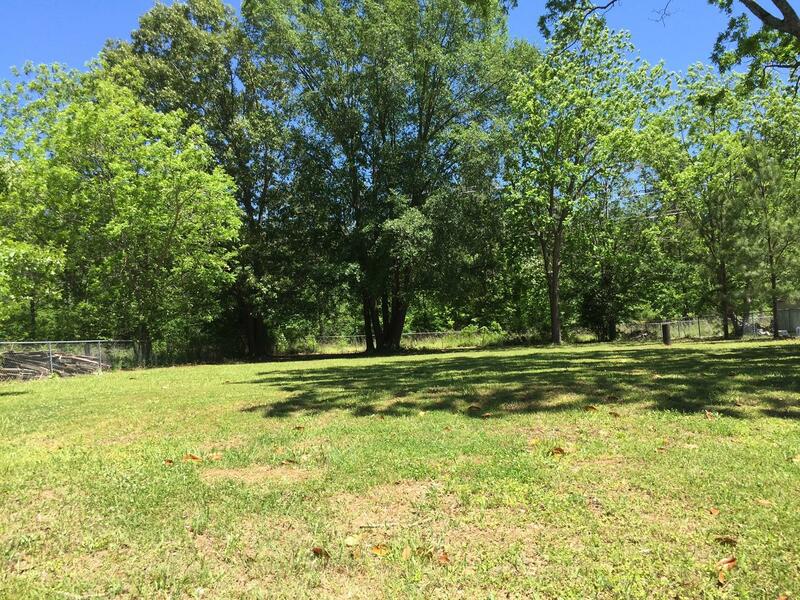 Lot 29 West Point, MS. | MLS# 17-945 | Donna Ross | Hometown Realty | 662-295-8684 | West Point MS Homes for Sale | Contact us to request more information about our Homes for Sale in West Point MS, Clay County 39773. All information for Court House records.